Spacious Home in excellent condition with 3 bedrooms on upper level with full bathroom, spacious living/formal dining room. Main floor laundry, central air, updated windows, roof, siding, kitchen, bathrooms, electrical, plumbing, flooring, paint, etc. 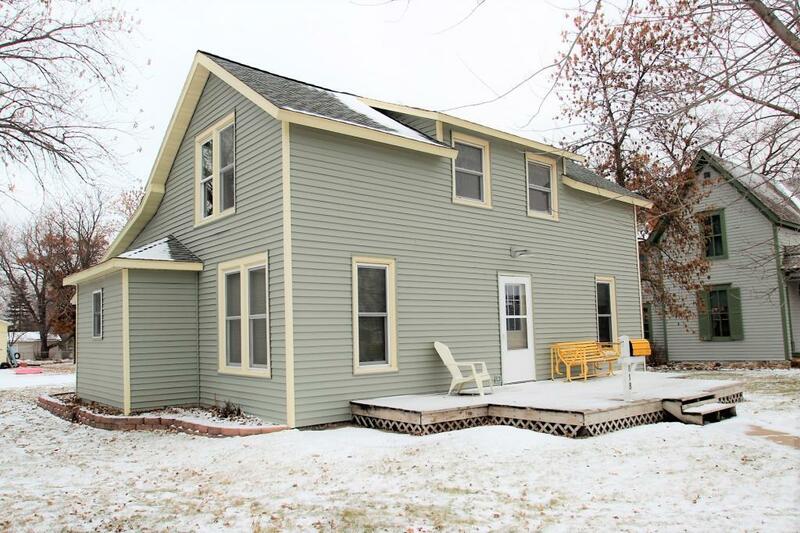 Enjoy the front deck, screen-in porch, raised gardens, privacy fence, two stall garage all in convenient location.